In “A Charlie Brown Christmas”, the classic 1965 animated television special by Bill Melendez and Lee Mendelson comes to life, complete with everyone’s favorite characters and Vince Guaraldi’s iconic, jazzy score. Starring Bryan Plummer as Charlie Brown, the musical also features RJ Magee as Snoopy, Shoshana Canali as Lucy, Josh Bernaski as Linus, Matthew Combs as Pig Pen, Quinn Tierney Vaira as Frieda, Ryan Bowie as Schroeder, Jackie Ostick as Violet, Michelle Foletta as Sally, Emily Rourke as Patty and Elisa Galindez as Shermy. 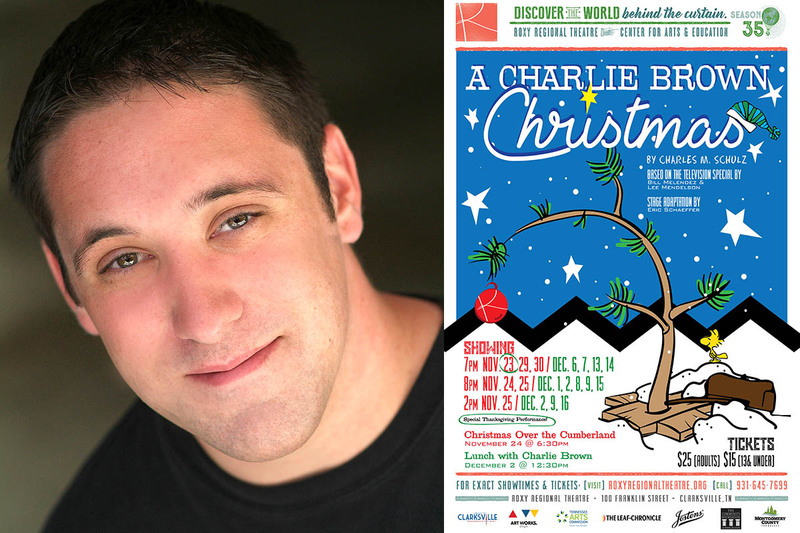 Directed by Ryan Bowie, “A Charlie Brown Christmas” was adapted for the stage by Eric Schaeffer by special arrangement with Arthur Whitelaw and Ruby Persson. On Friday, November 24th, patrons are invited to ring in the season at the seventh annual “Christmas Over The Cumberland” with Charlie Brown at F&M Bank’s Franklin Room, featuring dinner, meet-and-greet with Charlie Brown, Snoopy and the rest of the Peanuts gang, and holiday music with a Celtic flair by local favorites Red River Breeze. The evening’s menu features a chili bar with all the fixin’s; vegetable beef soup; salad bar; fruit, cheese and veggie display; and assorted holiday desserts, complemented with Beachaven wines. Doors open at 6:00pm, with dinner served at 6:30pm, followed by the 8:00pm performance of “A Charlie Brown Christmas” at the Roxy Regional Theatre. Tickets are $40.00. On Saturday, December 2nd, families can partake of lunch and holiday crafts with Charlie Brown, Snoopy and the rest of the Peanuts gang before the matinee. “Lunch with Charlie Brown” starts at 12:30pm across the street at Edward’s Steakhouse, followed by holiday arts and crafts and photos with the cast. Tickets are $40.00 for the package, which includes the 2:00pm performance of “A Charlie Brown Christmas”. All children must be accompanied by a paying adult. “A Charlie Brown Christmas” is presented by arrangement with Tams-Witmark Music Library, Inc., and is made possible in part through the generous support of Legends Bank. 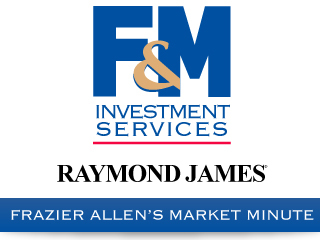 Additional funding support has been provided by Ernest & Joan DeWald, David & Ellen Kanervo, Rick & Mary Konvalinka, Nancy & Garnett Ladd and Barbara & Larry Goolsby. Performances run November 23rd through December 16th on Wednesdays and Thursdays at 7:00pm, Fridays at 8:00pm and Saturdays at 2:00pm and 8:00pm. There is no 8:00pm performance on December 16th. Tickets are $25.00 (adults) and $15.00 (ages 13 and under) and may be reserved online at www.roxyregionaltheatre.org, by phone at 931.645.7699, or at the theatre during regular box office hours (9:00am to 2:00pm, Monday through Friday, and one hour prior to curtain). Military, APSU students and CitySaver coupon holders can receive two tickets for the price of one to Wednesday and Thursday performances during the run.